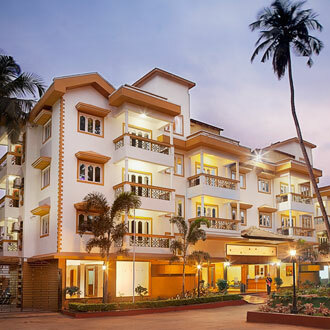 Goa - Villagio, a Sterling's Holiday Resort which is located in a biggish hamlet called Betalbatim in South Goa promises a refreshing holiday. This four star property is a 58 keys full service resort which is thoughtfully designed and offer all modern comforts to the travelers. Guests can also savor extensive range of cuisines which include authentic, mouth-watering Indian, Chinese and Continental delights. The resort also maintains a well-stocked bar to heighten your spirits after a fun-filled day.